SpikeDama 9 / NKO was one of the most memorable. With players coming from all over Europe to celebrate, share & compete in this sport that we all love. It was one of the biggest & most international turnouts of SpikeDama so far. 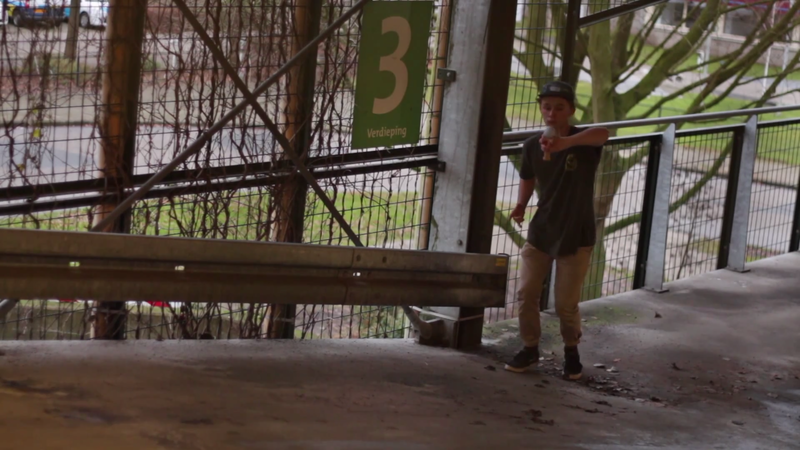 Check out this new edit from Joris’ point of view on how it all went down. Enjoy & see you at SpikeDama 10! 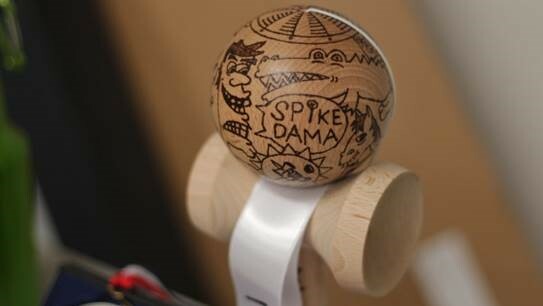 To read more about Spike Dama 9, see the winners , pics etc… click here. 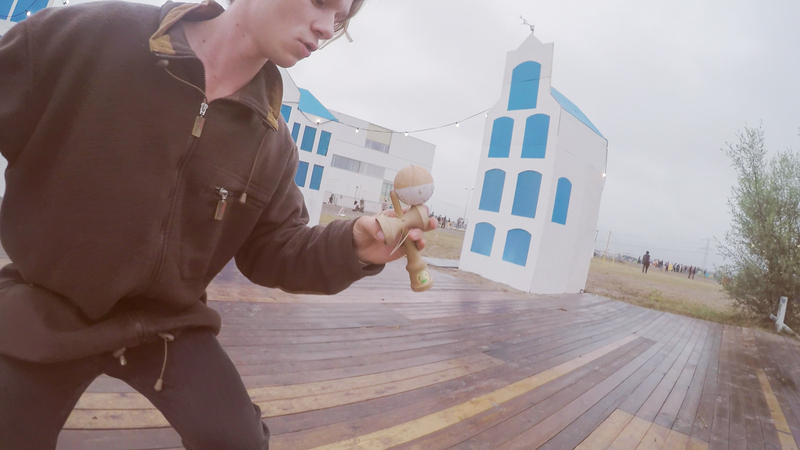 The EKO has always been the place for all the OG Kendama players from Europe to come together. 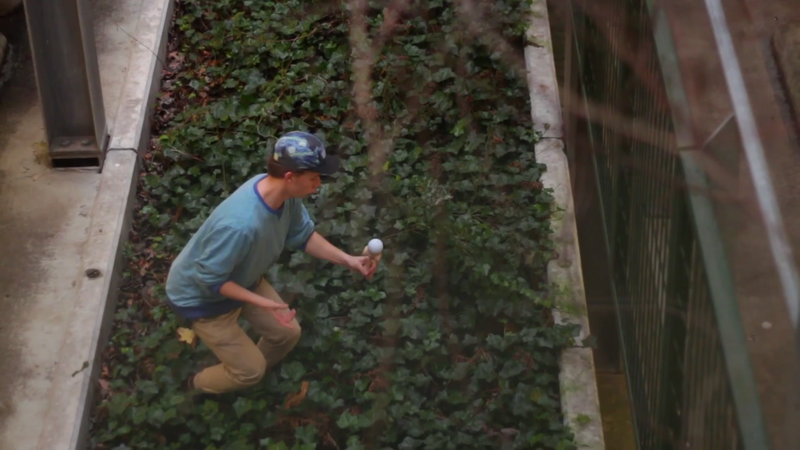 This year it was held at The European Juggling Convention, one of the BIGGEST juggle events in the world. 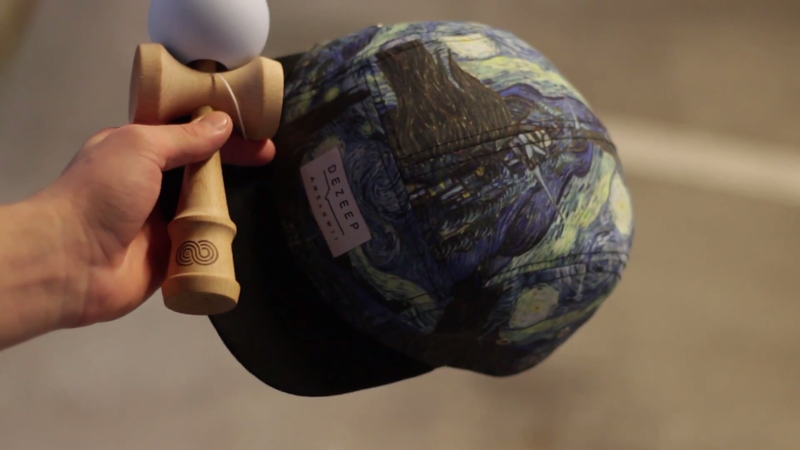 It is super cool to see how Kendama take’s its own place in such big event with mainly just jugglers. It’s truly awesome!! The competition was a blast, Rob Henman took 1st place and became the European Champion, I managed to take 6th place. 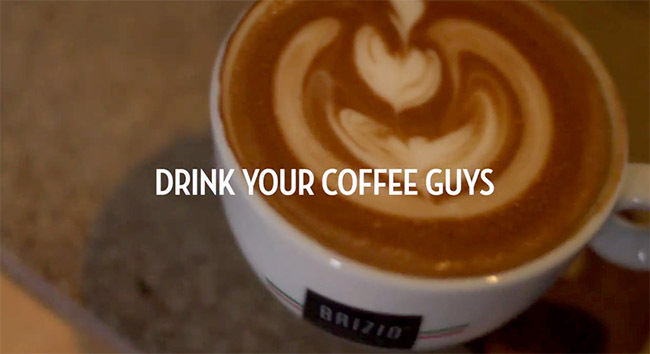 The positive vibe’s are always really high at the EKO. 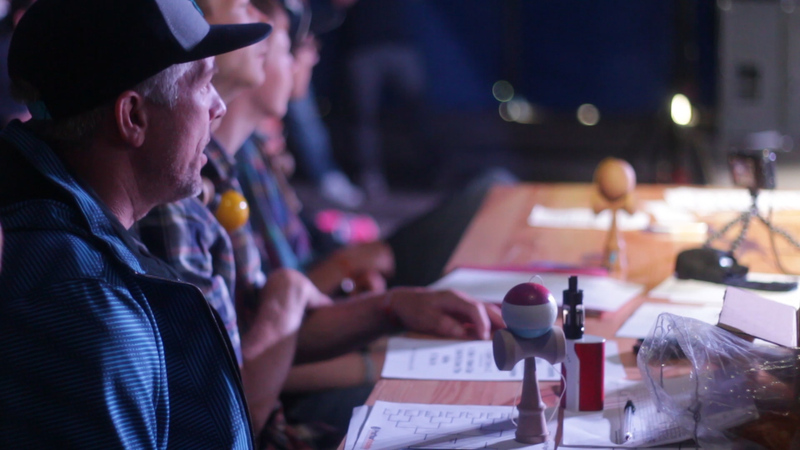 Since most of the Kendama players are really OG and have known each other for a lot of years, it’s always bringing up good memories and great new moments at the event itself. 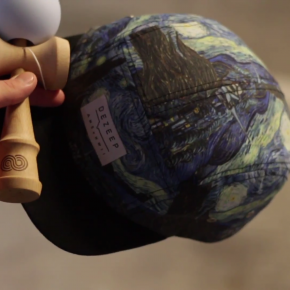 Also the flow of new Kendama players new to the competition is really cool, It’s always nice to find out about people that had been shredding and finally come to their first event. 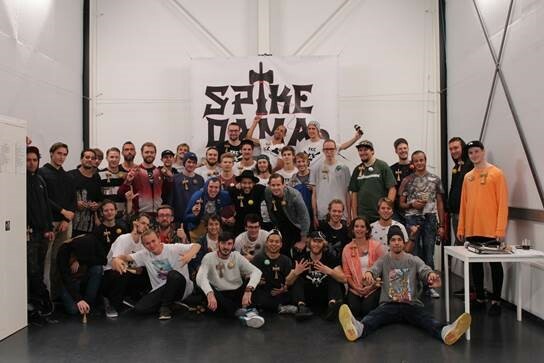 Overall it was a great event with people from all over Europe, I hope to see everyone again next year or sooner! 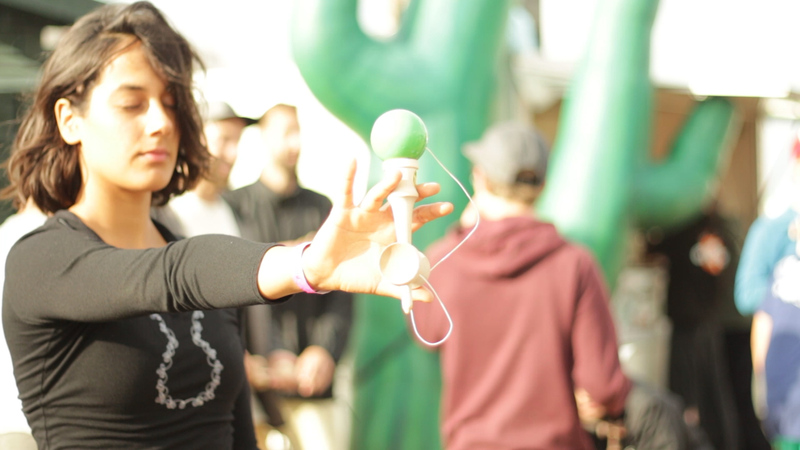 So many new Kendama Players and overall an amazingly good vibe! The event was a blast, I placed first in the Freestyle comp and second in the main pro competition. And of course John Paolo Silva taking first Place in the Pro division. 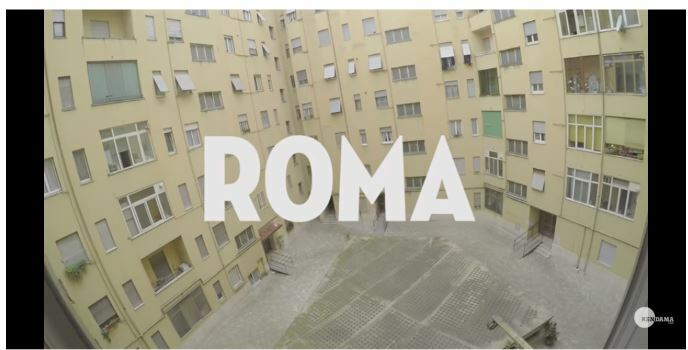 We had the Time to See some Of the Famous places in Rome and film some tricks with the locals. special thanks To Dario Patti for hosting it all by himself! 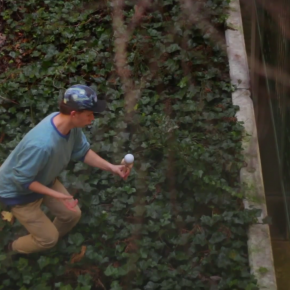 Kendama Attack interviews Joris Schweppe after the Vol 2 competition in Rome. 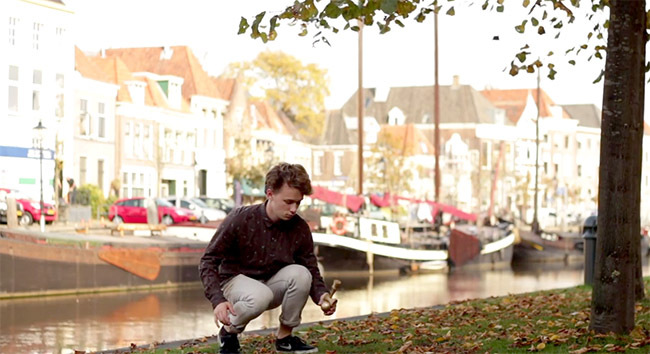 Joris talks about the European Kendama Community, his love for the game and how he got started. 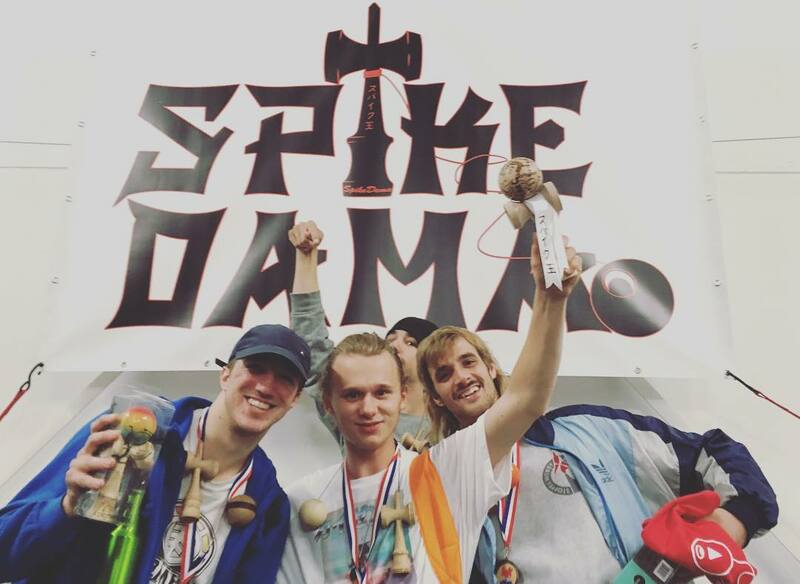 -Joris took 1st place in the Freestyle 7 to Spike and 2nd place in the Pro Division tournament. 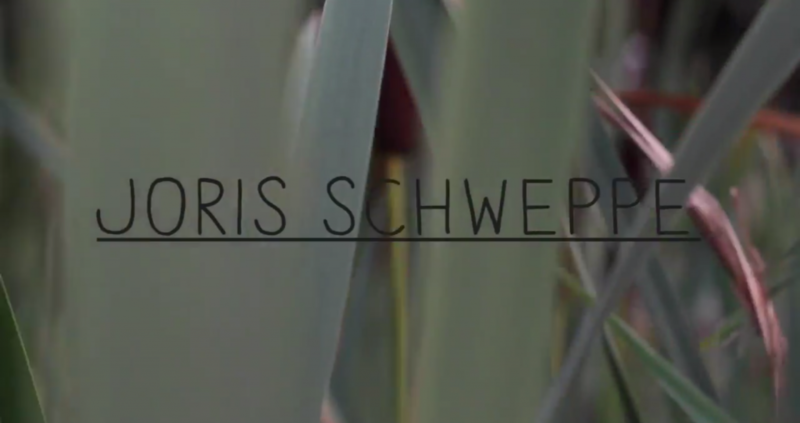 Joris Schweppe joins the TRIBE. 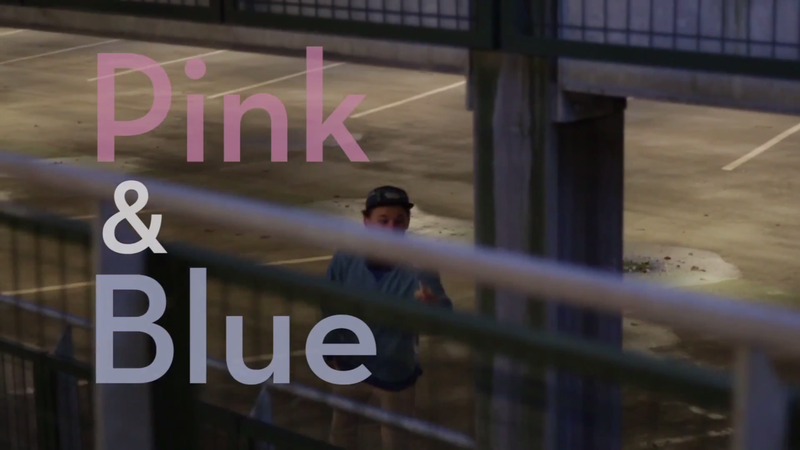 Joris Schweppe has been selected by the one and only Keith Matsumura to join the Tribe! 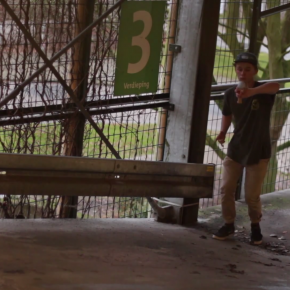 All the way from the Netherlands Joris is changing the game with some of the most progressive combos we have ever seen!! 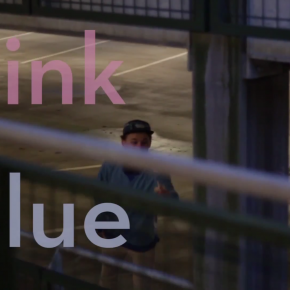 check out all the madness in his newest edit!